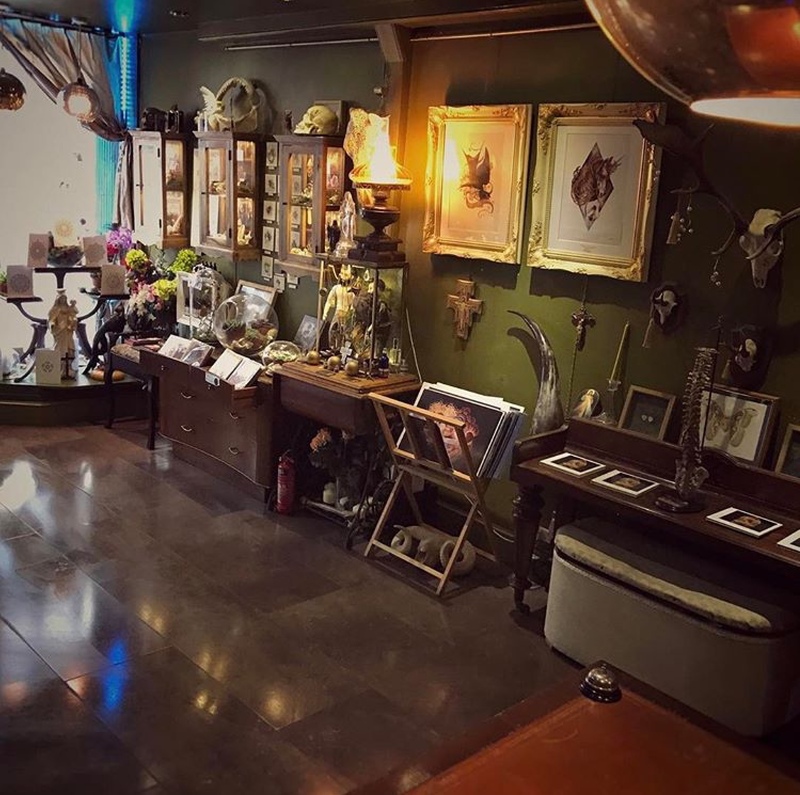 Gilded Cage Tattoo Studio in Brighton is the best for tattoos. Find out why. Tattoos to shout out about! Established on 106 St James Street, Brighton in 2014 by tattoo artist James Robinson. Our studio is anything but average. We want you to feel welcome and as relaxed as possible as we believe the tattoo experience should be a memorable one. We are proud to have a great reputation for quality, long-lasting, eye-catching works of art. We offer a free consultation for all of our clients whether its a first-time tattoo or a coverup. Here we will discuss your design requirements and answer any of your concerns. From these requirements, we can calculate how long the tattoo will take thus we can give you a more accurate quote on the budget. If you live outside Brighton we are able to set up phone consultation that we combine with references sent over email to get the information we need to create your design. Once you are satisfied with the consultation, our receptionist will take a look at available dates and book you in. At this stage, we will take a deposit to secure the appointment. The artist will draw up your design ready for the day you come in for the appointment and do the final bits making sure that you are happy with the design and making sure that it fits your body perfectly before making a stencil. Once you are happy to proceed, prepped and stenciled up, the artist will start to tattoo your design on you. Before you go, we will wash and wrap the tattoo and explain the aftercare instructions so that you can care for your new tattoo correctly. We will advise you on what situations to avoid and for how long and what creams to use. We realize this information is a lot to take in so, in addition, you will be given a sheet to take home with you that has all the important aftercare advice you need. Sometimes but not always, some tattoos need a little touch-up here and there after they have healed. This can be due to a particular area on the body, some colors/ shading may need a little more going over to increase intensity, or even just down to various factors during the healing process, Therefore we offer a free touch-up after your 3 week healing period so that you can be assured you have a quality tattoo. Scars can be a very sensitive subject for some people. We do not judge anyone. Our artists have extensive experience with tattooing different types of scar tissue ranging from mastectomy to self-harm scarring. Discretion and confidentiality are assured! If you are unsure and would like to know more, you can contact our friendly reception team by email or telephone, available Monday to Saturday from 11 am till 6 pm.